We offer European Therapies that deliver results. and hydration to address hormonal issues. To age is a fact of life... to look your age is not. Located in the heart of Willow Glen/San Jose, Glow Aesthetics offers a private and intimate setting where you can enjoy the luxury of unhurried, personalized world class skin care and body treatments. We are microdermabrasion, chemical peel, skin care rejuvenation specialists with many treatments and therapies to help your dry skin, dull complexion, sun damage, acne and aging skin. We offer a wide variety of the best skincare creams and serums for home care to keep your skin nourished and balanced between treatments. 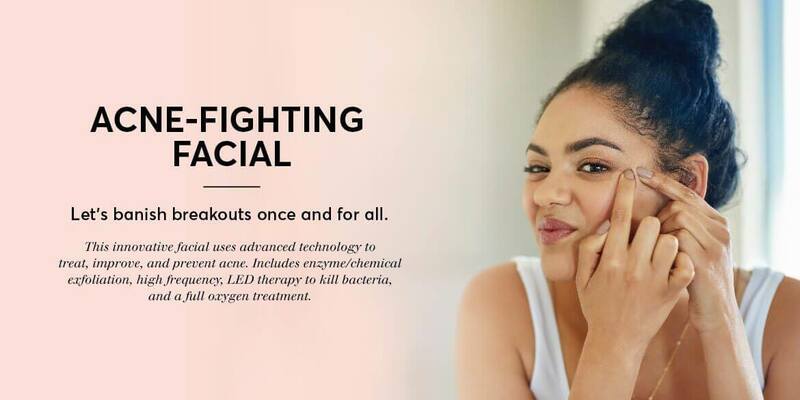 At Glow Aesthetics, our products range from medical grade cosmeceuticals to botanical and homeopathic regimens to suit your specific skincare needs. Now 2 locations to serve you!! 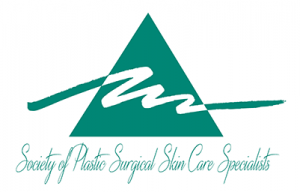 Beth is an active member of the Society of Plastic Surgery Skin Care Specialists and continues with special education and training as it relates to Pre and Post-operative skin care treatments. NCEA Certified is the professional status awarded to a skin care professional that has met the competency standards as set-forth by NCEA’s 1200 Hour Esthetician Job Task Analysis. It represents the highest skin care credential available in the United States and adherence to the code of ethics of the profession.